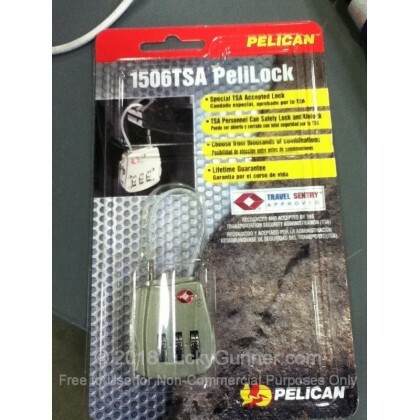 Pelican's Pelilock 1506 case lock works with their entire line of Pelican and Storm cases and is approved for use by the TSA for checked airline luggage. Now at least the safety of your firearm will be one less worry at a stress-filled day at the airport. 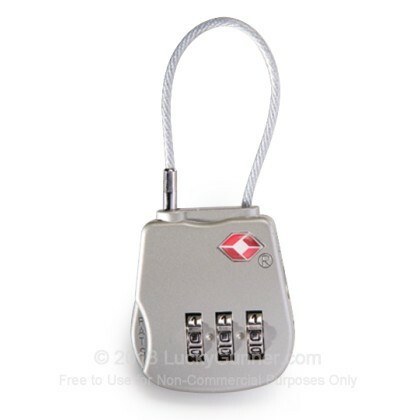 Don't left your valuable personal protection or hunting asset be exposed to airport theft, protect it with one of the best locks you can buy. Backed by Pelican's Legendary Lifetime Guarantee of Excellence. Constructed of super-tough hardened stainless steel and brass. Please note that this lock is not approved for securing firearms. Pick up these for my and my friend's various guns. They keep his kids from any mistakes and keep me from having any accidents also.